This is the first of three collected English translations of poems and prose by Nikola op. 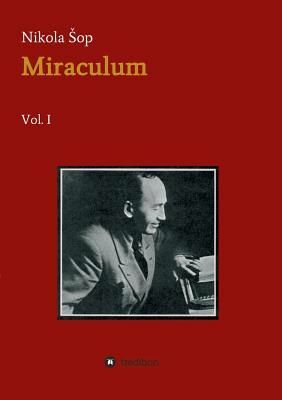 This collection contains works written between 1926 and 1939. In the second book, you will find collected translations of works published between 1941 and 1943. During the German bombing of Belgrade on 6 April 1941, op was severely injured, which left him bedridden for the rest of his life. The third book contains translations of op's poetry published between 1957 and his death in 1982. By the end of World War II, Nikola op was declared an "inappropriate poet" and the Communist regime forbade him to publish his own writings.